As an educational writer, I spend many hours researching my books and making sure all my facts are absolutely correct. It is extremely important, as my books are used by teachers and children and the last thing I would want, is to have got anything wrong. In fact, I strongly believe that in any writing project good research is vital. But, do all writers work in the same way as me? Where do other author’s find the information they need and, once they have gathered this information, how do they use it? 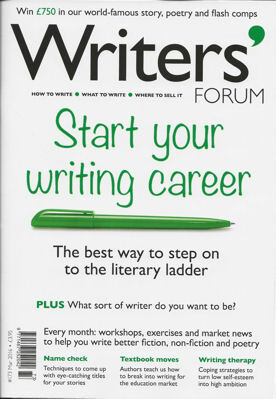 In my monthly column in the national writing magazine, Writers’ Forum, I speak to top authors and ask them to share their research experiences and any tips they have, which may help other writers. This column has been running since October 2008. Writing for Children is my passion. I am in my element when I am writing from the point of view of a child, whether it is picture books, easy readers, chapter books for middle grade or for young adults. I have written for all ages. I have been writing specifically for children and the education market since 2006 and in that time I have had over seventy-five books published by a wide variety of publishers. You can see my books and who I am published by here. Through this experience, I have made lots of contacts and friends connected with children’s books. 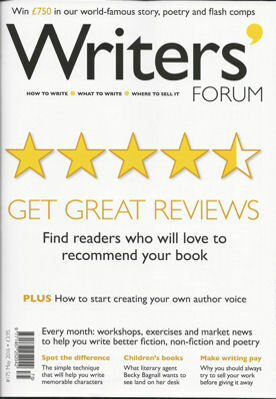 In my monthly column, Writing 4 Children, also published in Writers Forum, I interview authors, editors, agents and other professionals about the children’s book publishing world. They share their tips and experiences to help aspiring children’s book writers achieve publication. This column was launched May 2016.